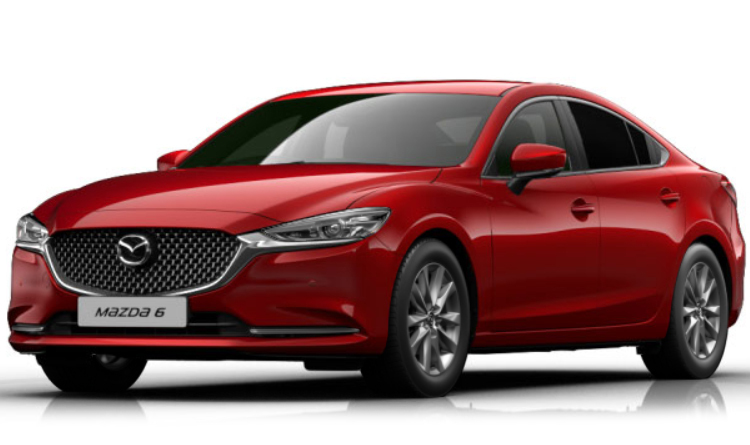 The new Mazda6 Saloon is the latest in a range of cars from the well-known Japanese manufacturer. 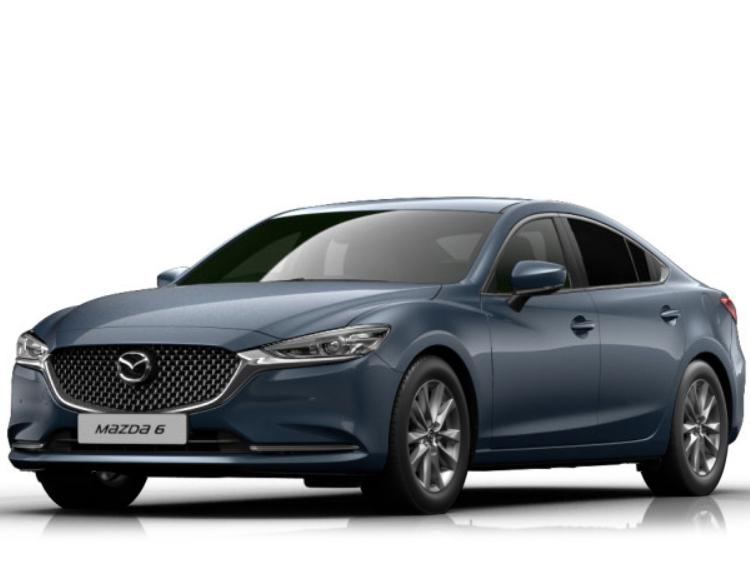 Available at Motorparks in a wide variety of designs, the Mazda6 Saloon offers the perfect balance between a dynamic driving style and precise handling. All while delivering up to 68.9mpg of combined fuel consumption. 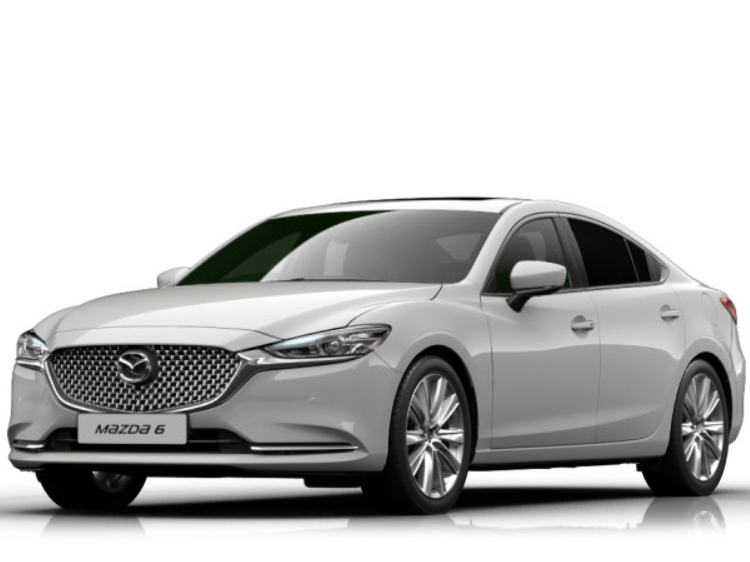 The technology packed into the new Mazda6 Saloon is also impressive. The vehicle’s stylish Active Driving Display ensures you always have instant access to important driving information, while an Electronic Parking Brake allows you to start and complete a journey both quickly and safely. Browse our entire range of new Mazda6 Saloon cars below and enquire about your ideal model online today — why not book a test drive to get a better feel for the saloon? For even more choice, take a look at our spacious new Mazda6 Tourer range as well as our fantastic used Mazda6 collection. Find the perfect new Mazda 6 Saloon and make an enquiry online without delay or book a test drive at Bolton Motor Park Mazda, Mazda Northampton Motors or Maidstone Mazda dealerships at a time that suits you. Offers available on vehicles ordered and registered between 01/04/19 and 30/06/19. Deposit Contribution only available in conjunction with Mazda PCP. At the end of the agreement there are three options: i) pay the optional final payment and own the vehicle; ii) return the vehicle: subject to excess mileage and fair wear and tear, charges may apply; or iii) replace: part exchange the vehicle. It must be in good condition and if you exceed the agreed annual mileage, you will be charged. Subject to status. Guarantees may be required. Ts&Cs apply. 18s+. We are a credit broker and not a lender. We can introduce you to a limited number of lenders who may be able to finance your purchase. We can only introduce you to these. Finance provided by Mazda Financial Services, RH1 1SR.